A garage is the best way to secure your home and vehicles. But every homeowner knows a garage door is hard to open. This is where garage door opener remotes come in. You can quickly open up your garage door while you’re still in your car. But how do you know the best garage door openers? You want a garage door opener with all of the cool gadgets, but you also don’t want a garage door remote that’s not secure and doesn’t work properly. There are also several types of remotes — it’s hard to choose which one you want. This guide states the top 5 best performing garage door opener remotes. This garage door opener is innovative. You can open this garage door from 100 feet away. Another contributor to its performance is the 3-volt lithium battery, so it will last for a long time. This convenient remote only has one button for easy use. Some other features include code rotating technology and 390MHz frequency. Customers have been satisfied with the fascinating features of this remote. Its frequency is 315 MHz. This remote will last you approximately five years. It also provides optimum security. There are three buttons and works with Purple Learn Button Garage Openers. This remote can open a garage door from Chamberlain, LiftMaster, and Craftsman. The lithium battery lasts a long time. This remote can operate up to three garage doors and is easy to program. It not only opens up your garage door, it can also control the functions of the lights inside the garage. This remote comes in different colors: yellow, green, red/orange, and purple. This remote is compatible with garage doors and with gates. If you own MultiCode 300MHz products, this remote is perfect since it works with all MultiCode 300MHz products. There’s a one-year warranty on this remote, so you’re under no obligation to keep it in a year. The performance of this remote increases with its 9-volt battery. The battery is already installed and the remote is easy to program. Genie is one of the best brands for garage door remotes. This remote is compatible with Genie garage doors and can operate up to three Genie garage doors. There are dual frequencies of 315MHz and 390 MHz. This remote can conveniently attach to your key chain. 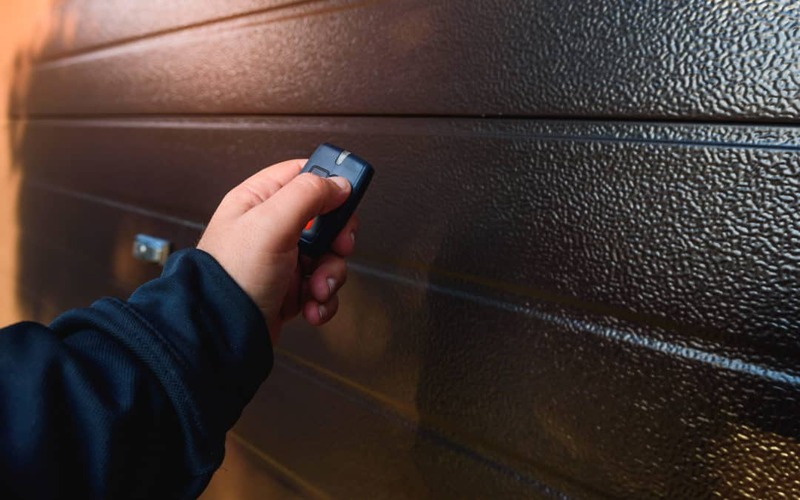 Are You Ready to Buy the Best Garage Door Remote? Your garage door opener remote should be easy to carry while serving as a powerful mechanism. But garage door remotes are evolving technologically. These remotes can activate multiple garage doors and can do so from far away. Just be sure you use a universal remote or a remote that’s compatible with your garage brand. Is your garage door not opening, no matter how many times you fiddle with your garage door opener? 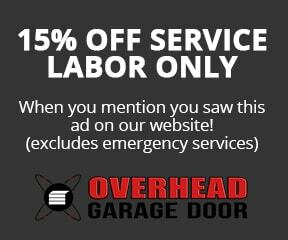 Call us and we’ll check out your garage.